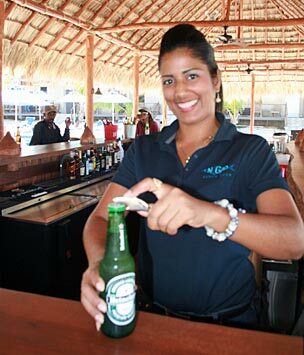 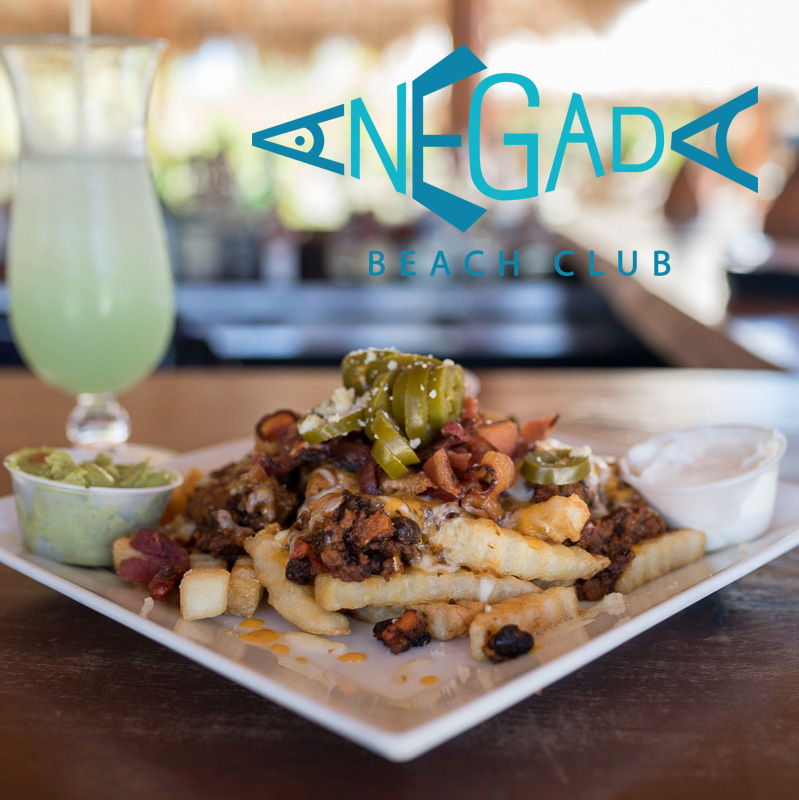 toes-in-the-sand dining and the best menu on Anegada. 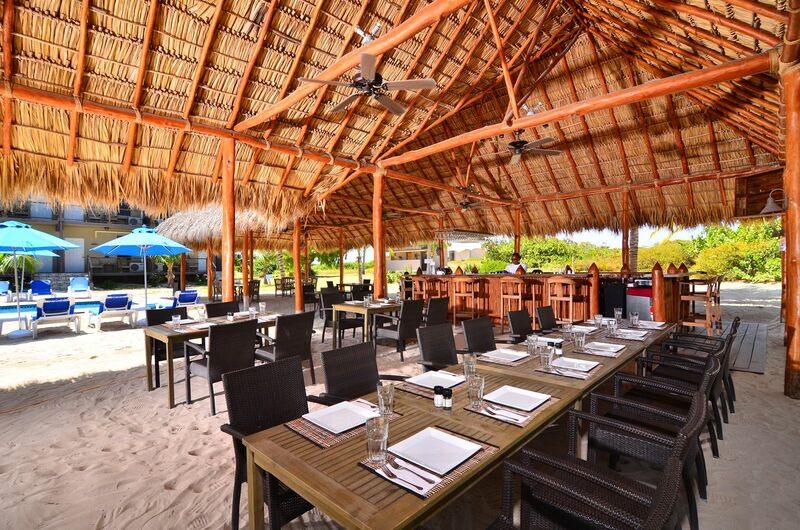 Our poolside restaurant features toes-in-the-sand dining under shady palapas. 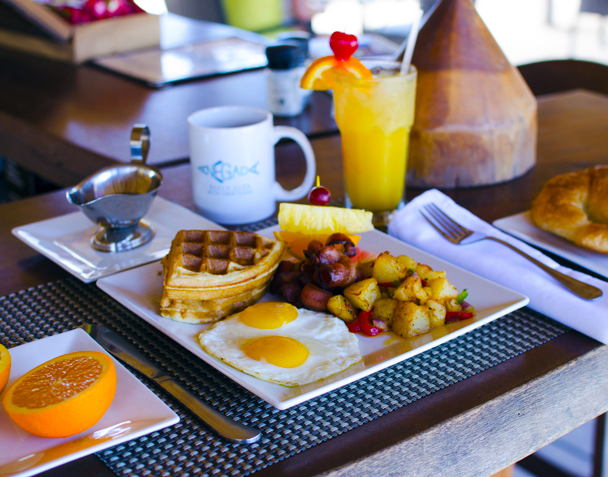 Fresh, local lobster, conch and trigger fish are always on the menu. 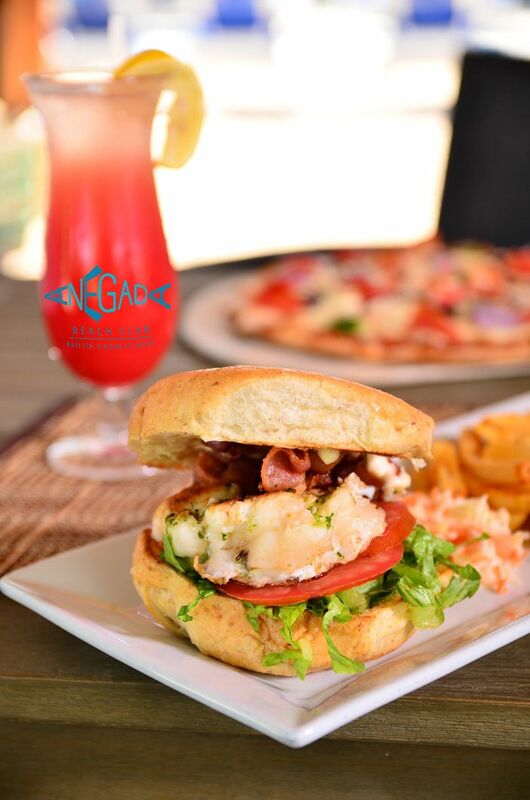 For lunch, try the best burgers in the VI, gourmet pizzas, coconut cracked conch, conch fritters, conch ceviche, nachos, and specialty sandwiches like our own Anegada BLLT – a Bacon Lettuce & Tomato with Grilled Lobster! 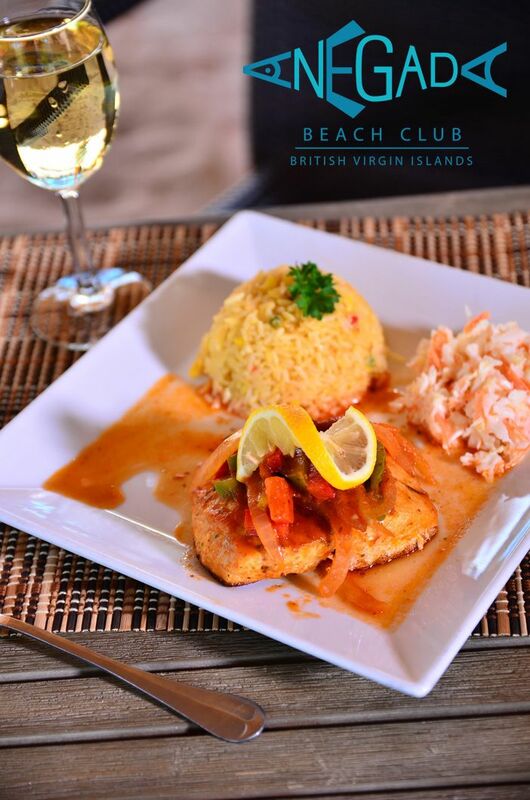 Our Fine Dining menu features Steaks, Seafood, Pastas, Pork Ribs, Curry, and of course, Fresh Lobster! 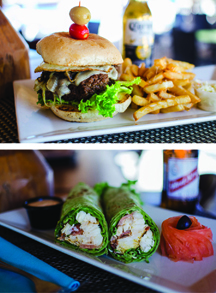 Check out our menus right here, and stop in to see our Daily Chef’s Specials.